Hey! 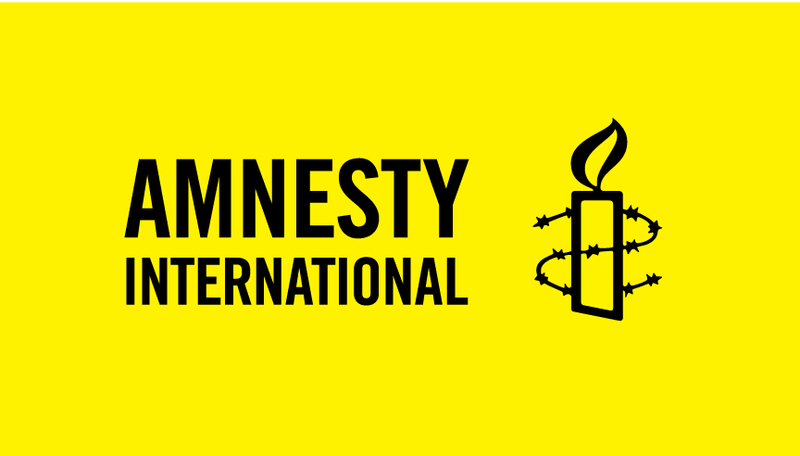 We are the Lancaster University Amnesty International Society, which is a charity that fights for human rights both in the UK and worldwide. We can’t tell you what we will be fighting for this coming year because, as you might expect for a human rights organisation, we choose our bi-yearly topics to campaign for by public vote. First, Amnesty International send out the topics they feel that University students would be great campaigners for. As an example, last year we campaigned to raise awareness about abortion rights in Northern Ireland (fundraising over £200! ), awareness about FGM and child marriage in Burkina Faso, along with a Stop Torture campaign. Then each member of the Exec takes a topic and researches it; pulling up facts and figures to find out more and see if it is a viable campaign to make. If the Exec feel there is something that Lancaster students would find more interesting to fight against, or if a suggestion comes up from group members then that is also researched. After that these presentations are made to the whole society and we take a vote – this is really important because it means that you, the club members, have a say in what we all choose to campaign for. We then do a variety of things; we all brainstorm ideas to build our campaign around, have debates on the topic at hand, and make poster designs. This is as well as having stalls running, getting signatures for petitions and more, depending on campaign. All this isn’t to say that we are all work no play! We all love going out as much as the next person and are planning some awesome socials for you guys. If you sign up for the mailing list then throughout the year we will also send newsletters updating you on other Amnesty successes, fundraisers and campaigns. 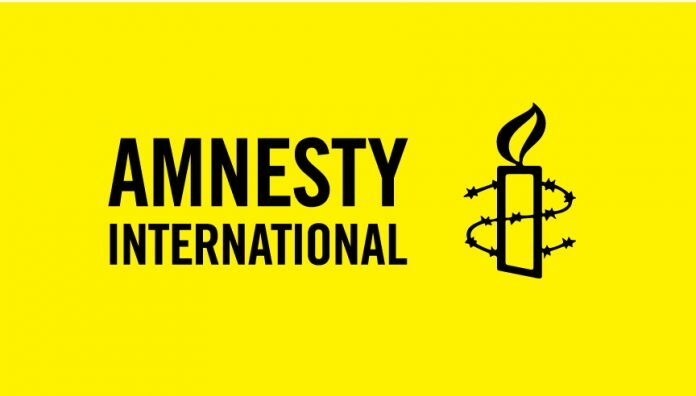 You can find out more about us by following our Facebook page ‘Lancaster University Amnesty International Society’ and coming to find us at the Fresher’s Fair! We will post updates on the location, date and time of our first meeting on Facebook where you can find out more about us, and come along to the pub afterwards for a drink and a chat with us. We’re a small society right now and are looking forward to meeting anyone interested in the fight for human rights. See you in October!